Aighialeia is located in Achaia, on the north side of the Peloponnese. It extends along the coastline, from Aegira-Akrata to the villages of Rio, reaching the surrounding mountains Helmos and Panachaiko. 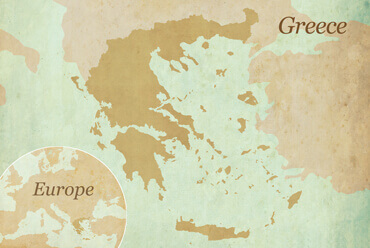 Aighialeia offers unforgettable routes through olive groves and vineyards, rivers and canyons, lakes and mountain peaks. The mountains and the hillsides plunge into the sea composing a unique canvas with colors ranging from the green of fir trees to the sea-blue. 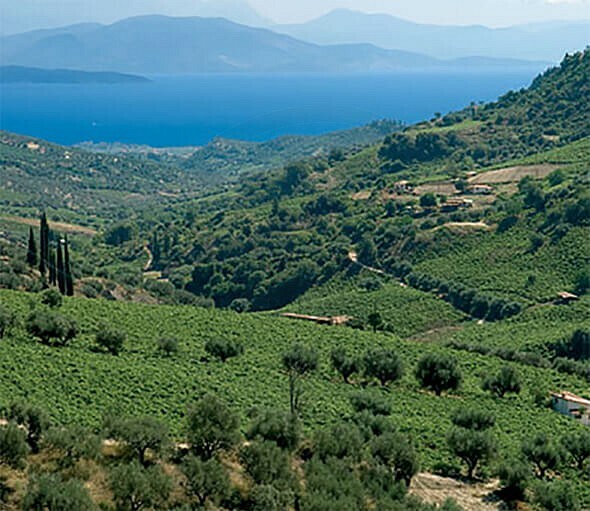 The slopes of Aigialeia constitute one of the most interesting vinicultural regions in the world. The locally produced currants, Vostizza PDO, named after the medieval name of the city of Aeghion, have a strong reputation of being the best in the world. Picturesque villages offer a wide variety of agrotouristic activities such as cultivation and harvest. Wineries are a unique experience, exhibiting the whole process of wine production. Alternative museums, archeological sites, monasteries, country chapels, little taverns in the countryside, traditional village guest houses and ageless plane trees compose a dream landscape. Seven rivers and a lake called Tsivlou, create a scenery of rare beauty, while from the fir-trees forests is offered a breathtaking view of the Corinthian Gulf and Central Greece. Inside the beautiful canyon of Vouraikos, parallel to the European long-distance path E4, hides one of the most rare and beautiful railroads of the world. The Odontotos Rack Railroad, with just 75cm width is considered to be the narrowest rack railway in the world. Since 1896, the train covers a journey of 22.350 meters in length and 750 meters altitude, travelling from the seaside town of Diakopto parallel to the river -through bridges and tunnels- to the snowy mountainous village of Kalavryta. Aeghion is the seat of the municipality Aigialeia in Achaia-Peloponnese and is know as the port town on the Gulf of Corinth. The city is built upon the exact spot of the ancient city. According to the findings of the excavations, the area was first inhabited during the Paleolithic era and it has been under continuous habitation since 2000 B.C. 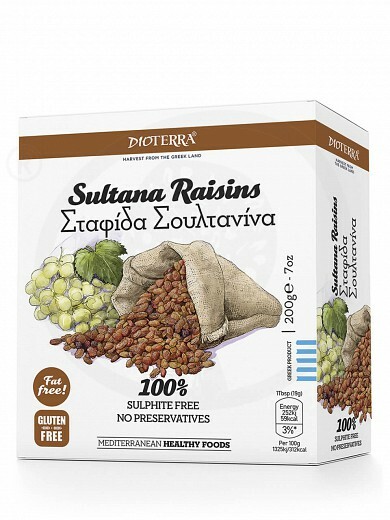 Finest selected Sultana Raisins: extra juicy, packed with natural sweetness and flavor. 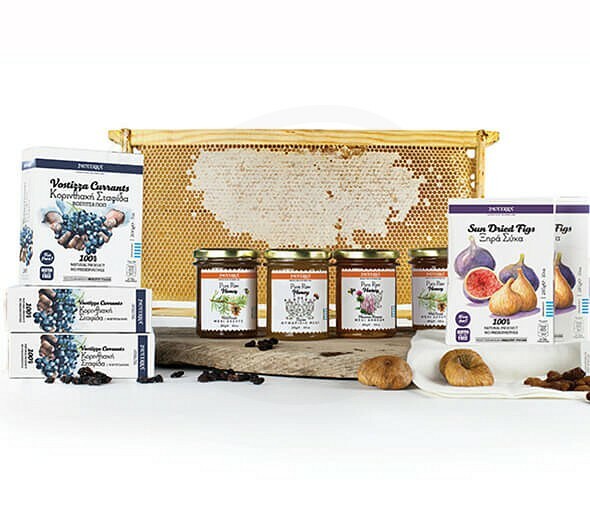 Nutritious and healthy, 100% sulfite free, without added sugar and preservatives.